Experience Missoula's best summer adventures. 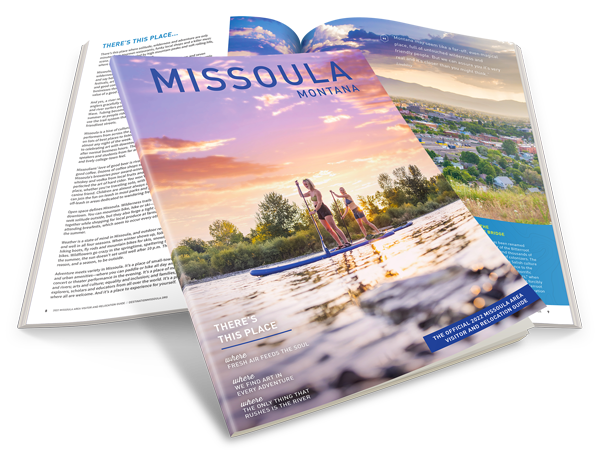 Missoula rafting, kayaking, riverboarding and river SUP trips. 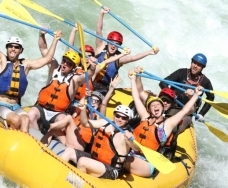 Montana River Guides offers Missoula Montana's finest whitewater rafting or scenic river adventures on the Alberton Gorge and Blackfoot River. Experience Montana whitewater rafting at its best on the Alberton Gorge, enjoy our scenic family floats, or try riverboarding, the ultimate whitewater thrill. 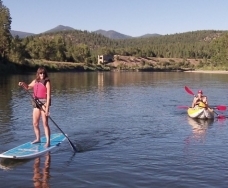 Headquartered on the Clark Fork River just west of Missoula, we offer morning afternoon and evening trips every day all summer. Established in 1994 by Mike and Bernice Johnston, our company guarantees friendly, professional guides, great equipment and the best river adventure possible. MRG is the only outfitter in Montana that teaches whitewater rescue throughout the region, has worked with the Discovery Channel and most recently on the movie The Revanant.